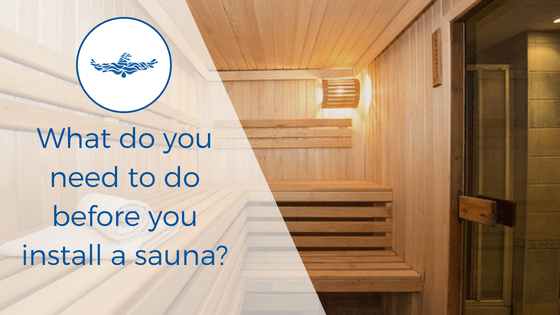 What do you need before you install a sauna? Before you install your sauna, there are a couple of things you need to have in place. 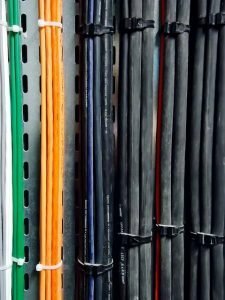 You’ll want to make sure you have these ready before the installation team turns up to ensure there are no delays or unexpected costs to correct. Neither of these will be included in a sauna quote usually. So you’ll need to account for the price of these on top of sauna budget. What flooring is suitable for a sauna? Whether you are building a sauna from scratch or using a kit, saunas are usually built on top of an existing floor. So, before your sauna installation team or your kit arrives, you will need to have a suitable flooring in place to build the sauna on top of. 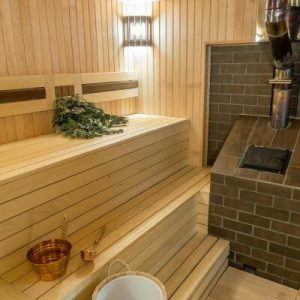 What flooring can you use in a sauna? Almost any flooring can be used in a sauna. The temperature at the bottom of the sauna isn’t much higher than room temperature as the heat from the stove rises. We’ve had customers use tiles, linoleum, wood and even carpets. While the floor area might not be hot, you will likely be sweaty. Using something like carpet will functionally work. But it would be similar to putting carpet in a bathroom. Not the cleanest. Saunas are quite often in a bathroom, and so tiles allow you just to carry the existing floor through to the sauna area. Although we recommend tiles, you can really have any floor that works for you. Unlike a steam room, you don’t need a drain. Do we install the floor for your sauna? We do not include the floor installation in our sauna installation. It is not part of our speciality. So, you need to budget for the cost of the flooring if it isn’t already in place. However, as there aren’t really any necessary flooring requirements, you may not have to do anything with the flooring if you already have space available. How much does sauna flooring cost? If you already have some sort of flooring in place you might not need to spend a penny more. But if you don’t, or if you want to re-do the floor space, then you can work within whatever budget you have. If you want to do flooring cheaply for your sauna we recommend linoleum. You can get a roll of linoleum for £24, which will do a standard 2 x 2m sauna. If you want to go for something a bit more durable and up-market you might opt for tiles. There is a massive range of prices with tiles. 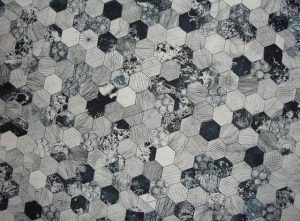 They can typically rage from £15/square metre up to £150/square metre. But this can vary if you are wanting mosaic or marble. Plus, you will need to factor in the cost of labour for a tiler if this is something you cannot do yourself. This is typically £30/square metre. For tiling a standard 2 x 2m sauna, with standard tiles (£20/square metre) you are looking at a cost of around £200. What electrical supply is needed for a sauna? Before you install a sauna an electrical supply is needed. 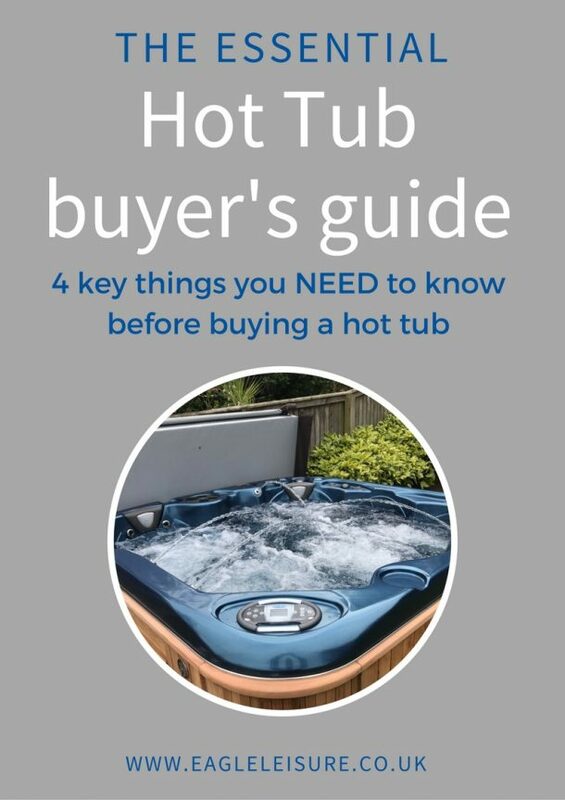 The chances are you’ll need to run a cable from the main board to the space you are installing the sauna in. As most saunas require more than the standard 13AMP plug socket. The exact electrical supply you will need will depend on what size your sauna is and therefore the size of his stove. Most domestic saunas are 32AMP supplies. But we recommend that you speak to you installation company before installing your electrical supply. Can we install your sauna electrical supply? Sadly not. The installation of your electrical supply is up to you. But we will work along side your chosen electrician to help ensure that you install the correct electrical supply for the size of your sauna and stove. How much does electrical installation for a sauna cost? How much your sauna electrical installation will depend on a couple of factors. 1. Whether you use a proper qualified electrician or not (we always recommend you use a certified electrician for both safety and regulation). 2. The distance between the main electrical board and the sauna. 3. The complexity of the install path (eg. Is there a direct route, or do you need to go through loft space, underfloor space or outside). Installation costs are usually around. £35+VAT/hour, plus material for a qualified electrician. A simple electrical install would take approx 4 hours. But this will depend on a few factors. The overall cost for electrical installation will usually be somewhere between £180+VAT to £800+VAT on average. Luckily our next door neighbours are qualified electricians. So if you need someone to help you out with your electrical installation for your sauna then get in touch with Eastwood Electrical. You don’t need a lot to get started with your sauna installation. Just a suitable floor to build it on. And the right electrical supply to power the sauna stove. We recommend speaking to your sauna installation team prior to finalising any of these if you have any concerns. Wood burning vs electric stove. What’s the difference?